The family of Michelle Parker, a Central Florida mother of three who vanished more than two weeks ago, will hold a news conference Friday afternoon. No details about the 2 p.m. announcement have been released. The search for missing Orlando mom Michelle Parker has moved to a retention pond off Rose Boulevard, where her ex-fiance's father lives. 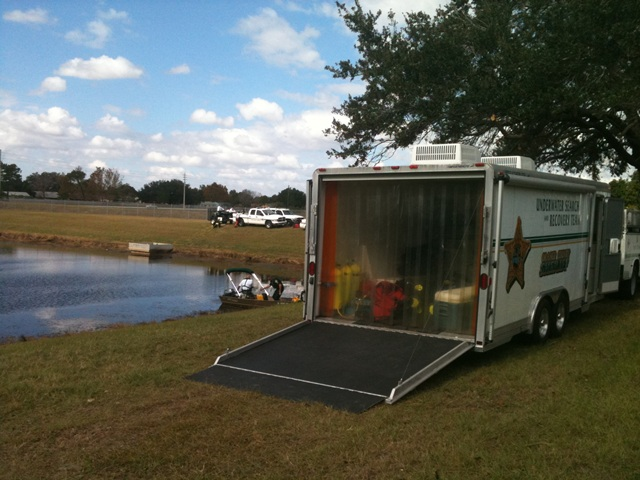 The Orange County Sheriff's Office Dive Team arrived around noon Friday. Sgt. Vince Ogburn from the Orlando Police Department said they are "just continuing with our search efforts." 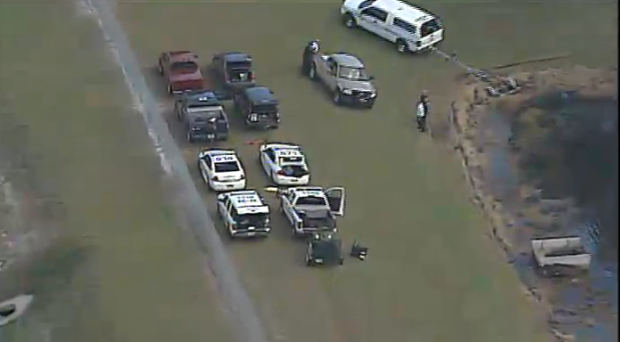 * Parker's family will hold a news conference at 2 p.m. Watch it LIVE on News 13. There is an even larger mass of water right next to this retention pond. I have no idea how to get the image from Google map over here. I am GUESSING this is the pond. Brandi, that is what I was thinking too...it matches up with the picture that you posted. Wish I could figure out how to post from Google maps. Lol. Two sources: #Michelleparker family/ #OPD will hold newser at 2pm. command post, trust fund for children and police search are topics. Megyn Kelly said they have the autopsy report on the suspect's ex,and will discuss it. I print screen and paste in my graphics app .. then crop as necessary and add what I deem as necessary. Upload to photobucket and then post. I think we are right. It's about 3 blocks from Dale Sr's home. On the roof of my livetruck with exclusive video of a search for #MichelleParker three blocks from #DaleSmith 's father's home. The founder of Texas EquuSearch Tim Miller said on Friday that the search-and-rescue group will not aid in the search for missing mother Michelle Parker. Miller is on a plane back to Texas after flying into Orlando on Thursday at the request of prime suspect Dale Smith Jr.'s attorney. I wonder why Tim isn't going to be helping? I'm thinking so, Curly. I wonder if the Fla Branch will continue on. MP needs all the help she can get. Thanks Brandi, I will see if I can go and figure that out. I pray they find Michelle today ( I wish so much that she would be alive). I definitely want to hear more about this. They need to search all of them....there are 3 just in this photo alone. Too bad Tim left....he has the best sonar equipment for these no visibility ponds. That looks like a swamp area right next to your marked retention pond as well. 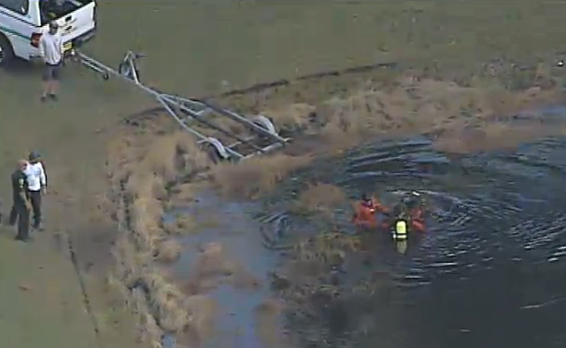 Divers are concentrating on this corner of the pond. They appear to stay in the area, or am I wrong on that? They must not be able to see and are feeling around?? Page created in 4.85 seconds with 20 queries.